FuGenX Technologies is a leading mobile app and game development company in Kuwait, delivering quality-driven mobility services across the Middle East. 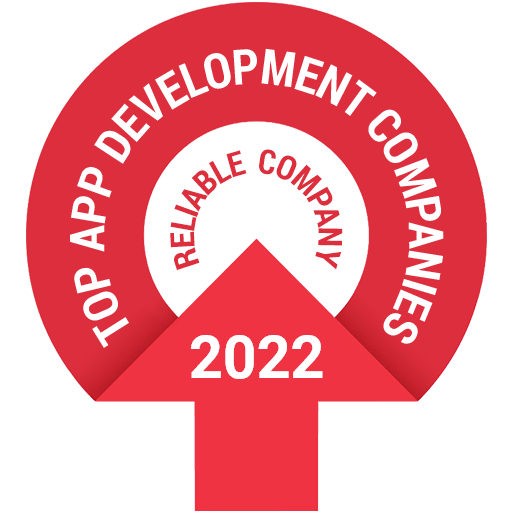 FuGenX Technologies is a leading mobile app and game development company in Kuwait, delivering quality-driven mobility services across the Middle East. We have been crowned with many global technology awards, including the Deloitte Technology Fast 500 Asia Pacific, for pioneering high-quality products and ideas in the mobile space. We create long-term value for our clients by identifying both risks and opportunities in the marketplace. Our unique strength lies in the development of world-class Android and iOS apps & games that people love to use and share with others. The goal of FuGenX is to empower businesses in every part of Middle East with futuristic mobile technology to achieve their short-term and long-term goals. FuGenX has delivered 400+ Web Apps and 500+ Apps & Games on iOS, Android, BB, and Windows, etc in both native and cross platform. Among them few are award winning and Top 10 downloaded apps and games in the store. FuGenX has developed a successful mobile app for Blink, one of the leading e-commerce stores in the Middle East. The Calendar App for Methaq Takaful Insurance Company, an Android app called BeSpot, an automotive app called Jasoom Cars, and the first and only messaging app built for Kurds called Bashi are other successful mobile apps that have been developed for businesses in Kuwait, UAE, Qatar, and across Middle East. Salesforce.com, Inc. is an American cloud computing company headquartered in San Francisco, California. Python was conceived in the late 1980s and its implementation began in December 1989 by Guido van Rossum at Centrum Wiskunde & Informatica (CWI) in the Netherlands. SAP SE is a German-based European multinational software corporation that makes enterprise software to manage business operations and customer relations.